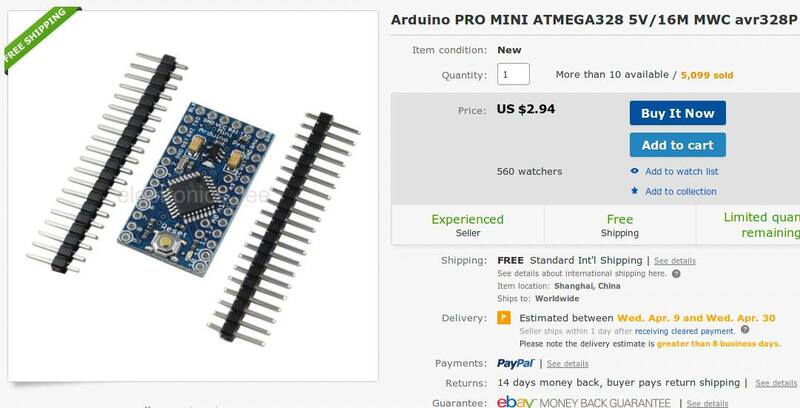 ARM 9@400MHz; 421 BogoMIPS; 32 MB RAM; 7M for firmware; 16GB disk; WiFi; web server; Linux; €30. The last time I had a machine with close to 32M RAM was 1996, with 40M; it cost €4,500. 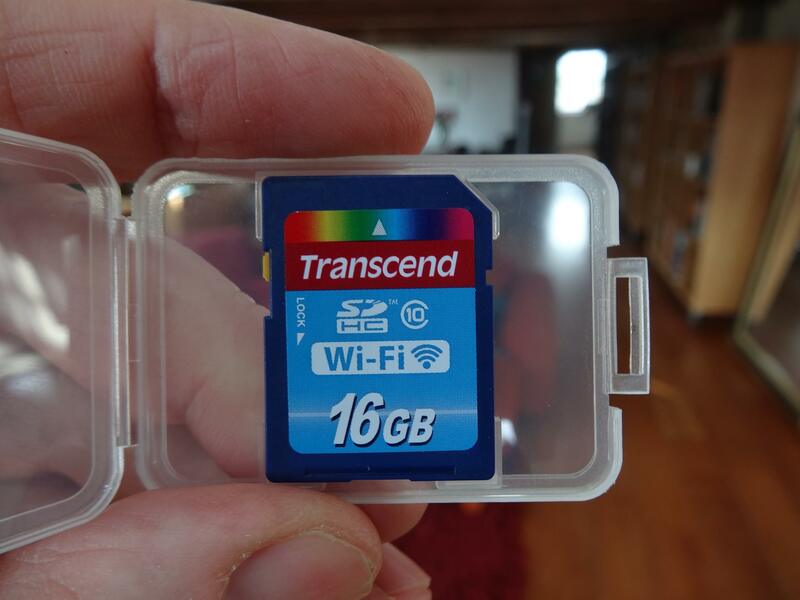 The last time I had a computer with 16G disk was 2000 (with 6G) or 2002 (with 30G); they both cost €2500. (Those computers all had screens and keyboards as well, btw). 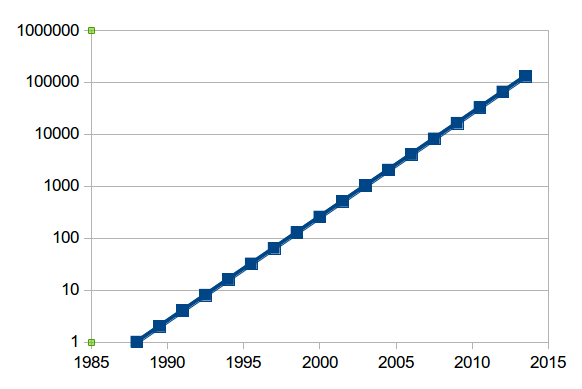 You have surely heard of Moore's Law. It's not actually a law, more a prediction. In 1965 Gordon Moore predicted that the density of components in integrated circuits would double each year at constant price 'for at least 10 years'. For instance, if they offer a 3% interest, then every year your money gets multiplied by 1.03. If you have €1000 in your account, then at the end of the year you will have €1000 × 1.03, which is €1030. At the end of the second, you will have €1030 × 1.03, which is €1060.90. 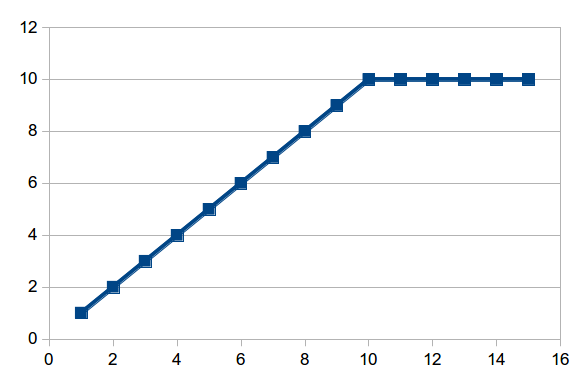 It is better to graph exponential functions in a different way. He calculated how many calculations you get for $1000 using 4 generations of technologies, Electromechanical, Relays, Valves and Transistors, and shows that the progression that we call Moore's Law has been going since at least 1900. 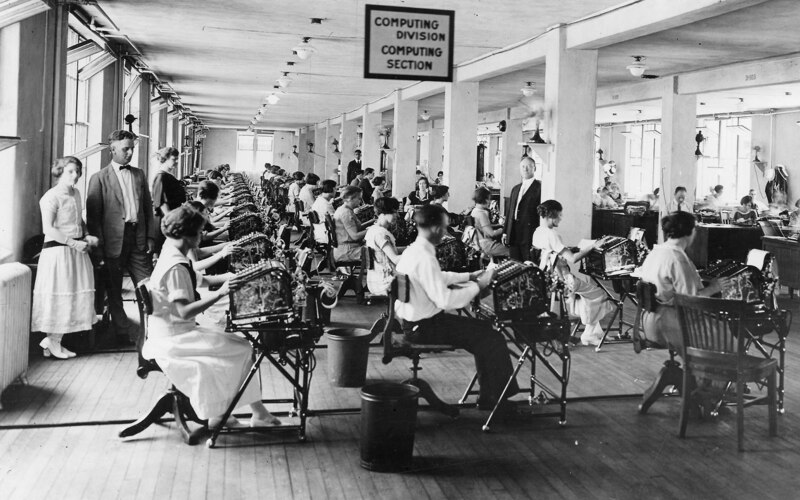 Here is computing in 1920. I have heard very many times that Moore's Law is nearly over, or (recently) that it is actually over, but that is not so. 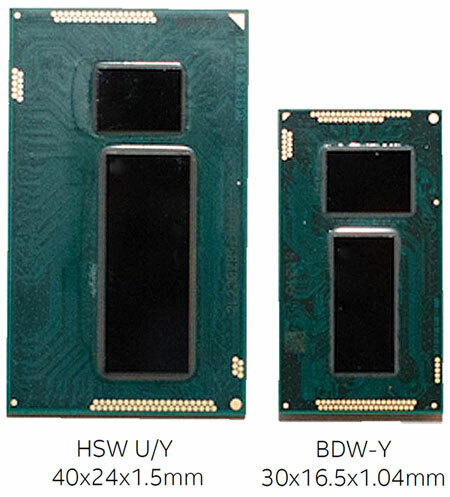 Intel recently showed their new 14nm Broadwell chips off, and they still have at least three shrinkages planned on their timeline. But even when it does finally come to an end (for integrated circuits) Kurzweil's finding gives us an expectation that another technology will replace it. A BBC reporter recently: "Your current PC is more powerful than the computer they had on board the first flight to the moon". Right, but oh so wrong. Moore's Law says you get twice as many components in the same area for the same price every 18 months. Size, price, components. Apparently new home computers peaked in 1990 at $4500. We now pay typically around one tenth of that, for a much more powerful computer. Each step up in a power of ten is called an order of magnitude change. Half way between 10 and 100 on a logarithmic scale is about 30 (31.6 to be more exact). 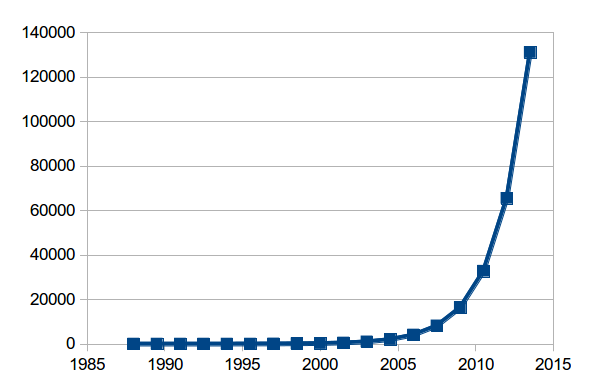 Thanks to the effects of Moore's law, each decade or less, there has been an order of magnitude increase in computing power. This has enabled a new generation of computer to appear. 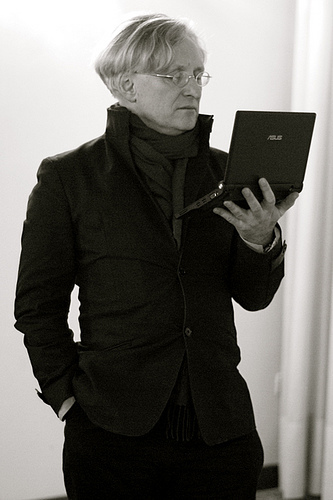 As a result we have used each generation of computer in a new way, not just for more of the same. 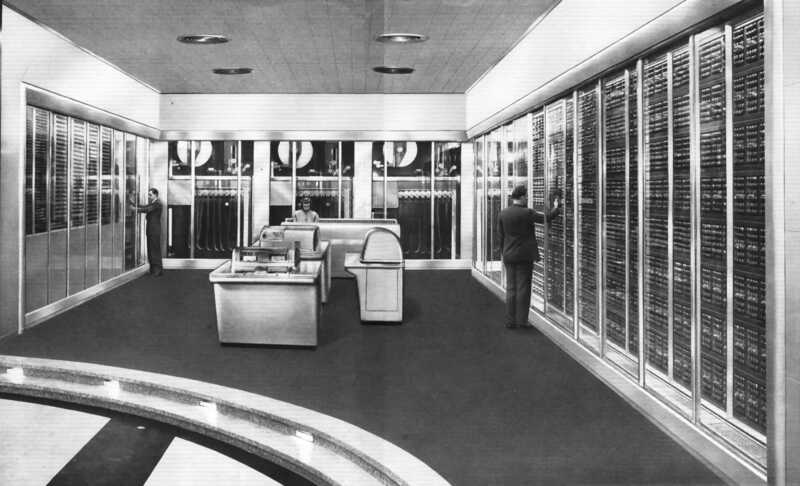 From the 1950's the way computing was done was on mainframes. These were room-sized machines, shut off to the outside world, and would cost millions. They were so expensive that many companies would lease computers rather than buy them. They often came with 'free' programmers into the bargain. Starting in the 60's but picking up momentum in the 70's. Theser were cupboard-sized machines, costing of the order of ¤100,000. 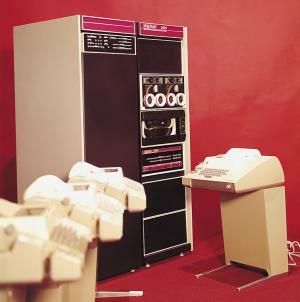 The disadvantage of these machines were that they were slower, and had few resources (memory, disk) than the mainframes. But the advantage was that they were cheap, and you could have them in the lab. You still had to share, but it was nearby, and you got instant turnround once you were on it. costing one megacent (in other words ¤10,000). Now at last programmers had machines of their own. 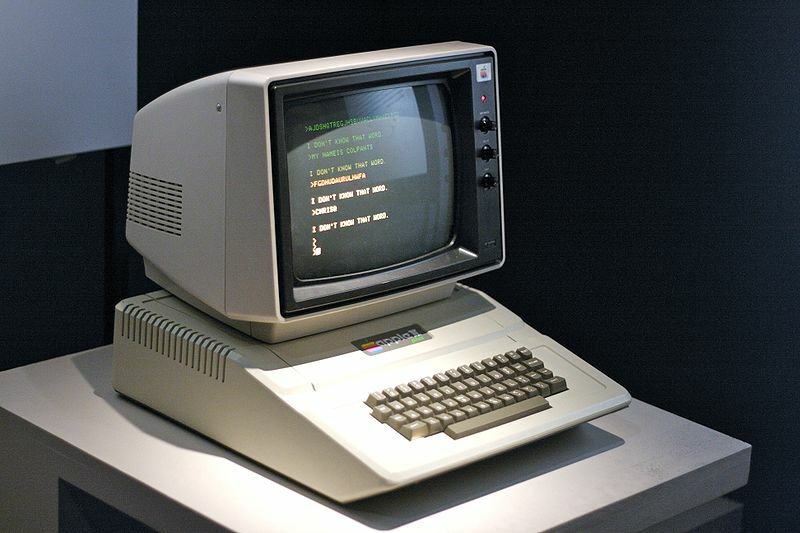 Starting in the late 70's, came the PC, the first computer to make its way into the home (and the briefcase). It cost of the order of ¤1000. 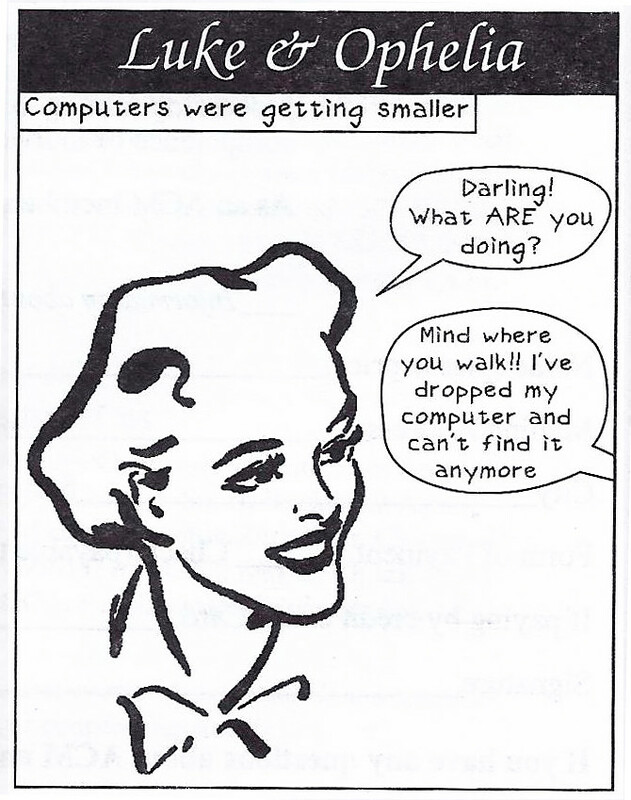 A PC and a laptop were of roughly the same power, but a laptop was smaller, and therefore more expensive. One per person instead of one per household. 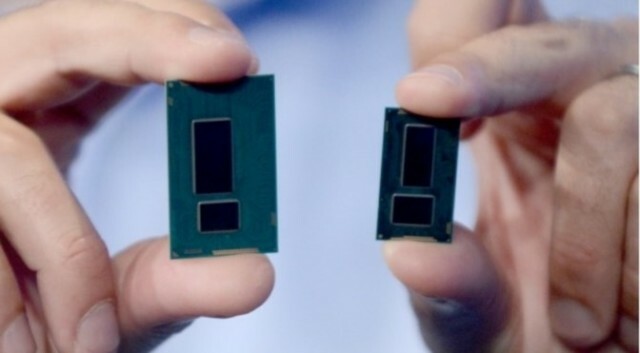 Light, low powered (but Moore's Law ensures that they are constantly getting more powerful). Use the cloud for data, rather than large amounts of onboard storage. So how about the next generation? 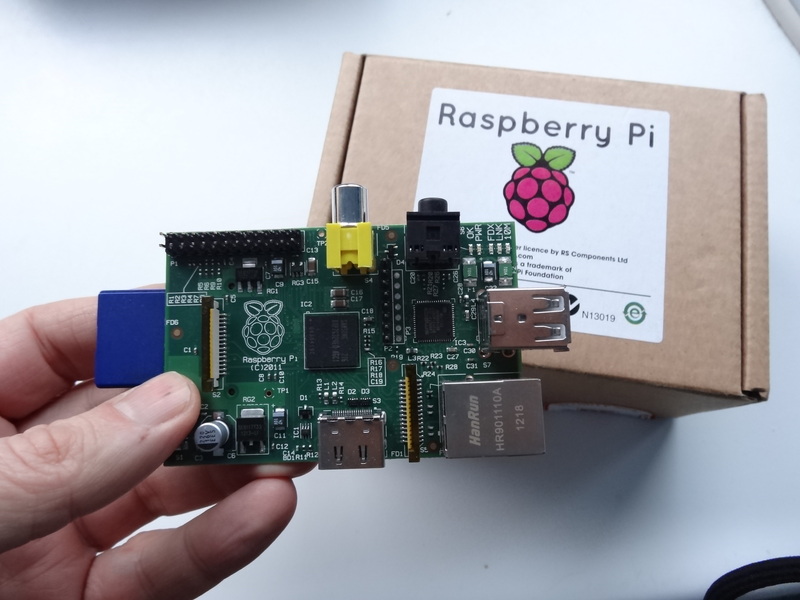 It has appeared in the form of the Raspberry Pi. Price €25. About as powerful as a ¤100 computer from 6 years earlier, or a ¤1000 computer from 10 years earlier. With computers available costing around €1, it will be possible to embed computers in everything, kettles, alarm clocks, door bells, light bulbs. 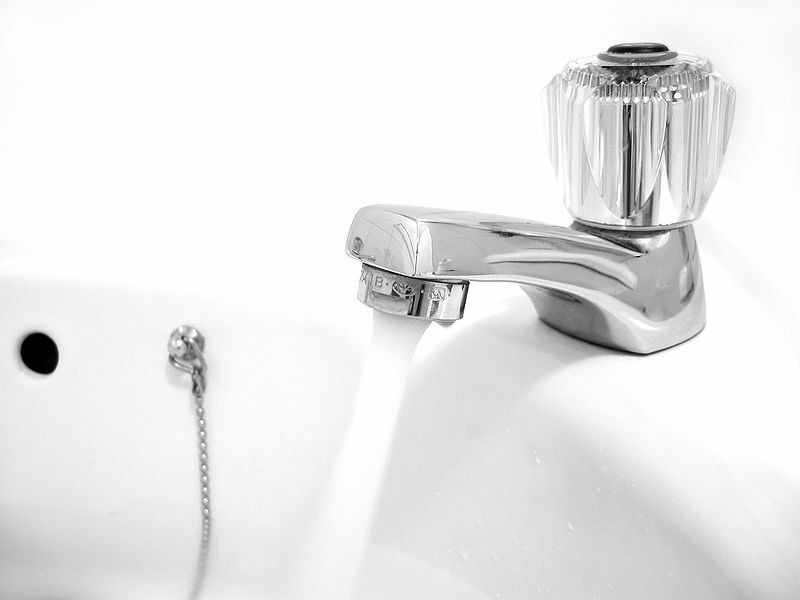 This will drive what is being called The internet of things. For a computer person, living in recent decades has been a joy: computers keep getting cheaper and cheaper and more and more powerful. 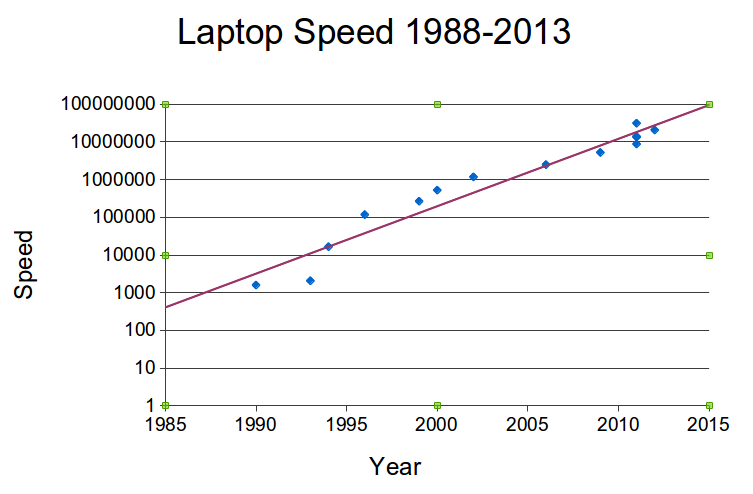 At each ten-fold reduction in cost a new generation of computers has appeared which has made them more and more ubiquitous. 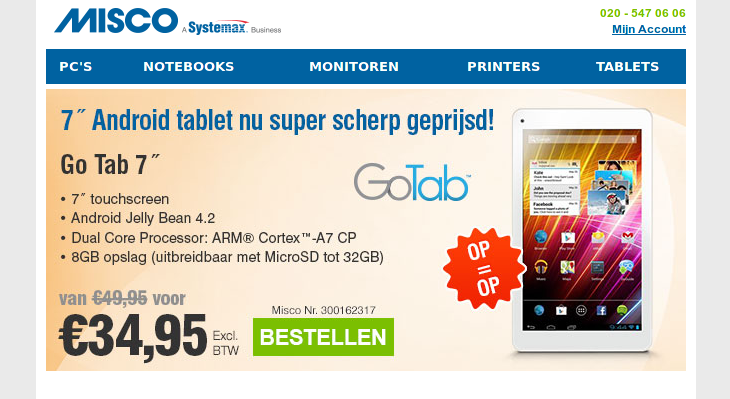 Now that computers have reached the €1 mark we can expect them to be used in just about every device you ever buy.